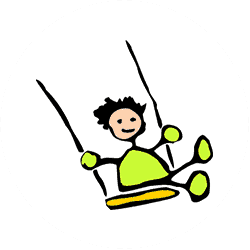 The Children’s Therapy Center Inc. offers individualized therapy sessions. The child is always seen by the same therapist and the clinic is designed so that each child is treated in an individual room. Appointment times are set on a weekly schedule to allow for consistency in the child’s routine. 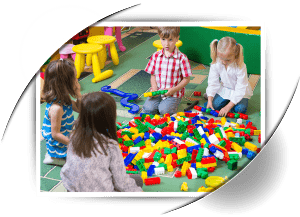 The Children’s Therapy Center Inc. provides evaluation and treatment services for children with known or suspected learning and/or developmental problems. Caregiver education is an important part of the treatment plan. The center provides children from birth to early adolescence. Children who are appropriate for services may demonstrate speech and language delays, motor planning and sensory motor development deficits, hyperactivity, distractibility, handwriting, fine motor difficulties, Aspergers Syndrome, autism, selective mutism, Retts Syndrome, sensory processing disorders including auditory processing deficits and torticollis. Diagnosis may include; developmental delays, autism and pervasive developmental disorder, attention deficit and hyperactivity, learning disabilities, motor coordination disorders and cerebral palsy. 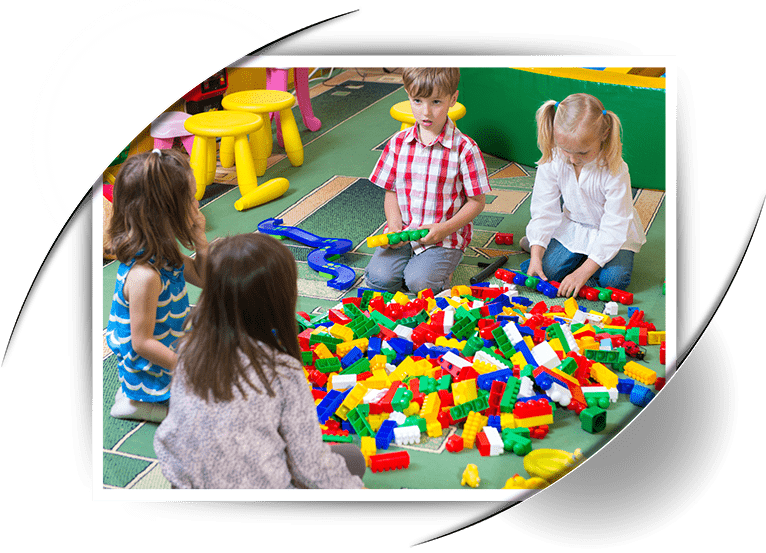 The Children’s Therapy Center Therapists have many years of experience in pediatrics and are certified or have graduate level training in pediatric therapy. Each therapist is dedicated to meeting the needs of the children and families and they continue to update their education in order to keep treatment provided on the cutting edge. Because of the diverse background of the therapists at The Children’s Therapy Center Inc.; we also have the capability to provide Social Skills, Listening Therapy including Integrated Listening System (iLs), Oral Motor and Feeding Treatment Programs, Cranial Sacral Therapy, Neurodevelopment Treatment (NDT), Visual Motor, Perceptual Skill Training, Handwriting Skills, Speech Therapy, Interactive Metronome, and Assistive Technology Evaluations and Recommendations. Our Therapists also have experience working in the school setting and can provide therapeutic interventions focused on educational concerns. The staff therapists work closely with parents, physicians, psychiatrists, psychologists and teachers in order to provide the optimum care for the child. I can’t say enough great things about The Children’s Therapy Center and all of the amazing speech, occupational, and physical therapists that work there. My son has a chromosome deletion and has had many delays and challenges due to apraxia and sensory processing issues. He started receiving speech, occupational, and physical therapy from TCTCI when he was about 18 months old. He is now 6 years old and to see the child he has become is amazing! He loves coming to therapy each week and now only needs speech therapy. He is in the first grade this year and is doing very well. We will forever be grateful to all the wonderful people who have touched our lives at The Children’s Therapy Center.